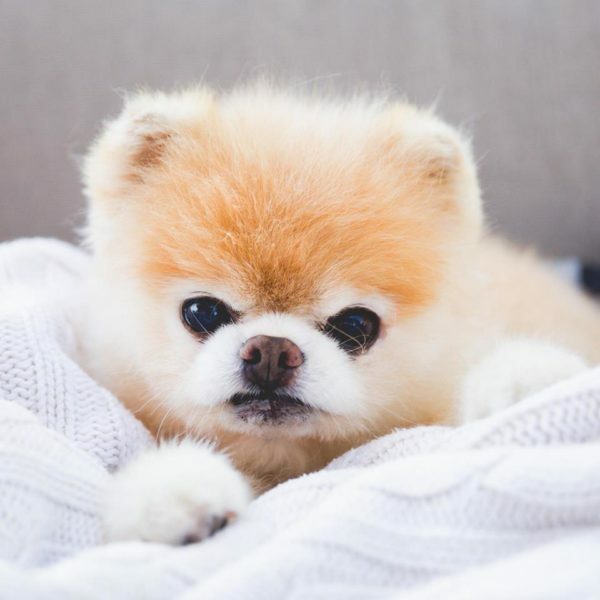 World’s cutest dog Boo the Pomeranian has died from a broken heart at the age of 12. The social media star’s owners say he had shown signs of heart problems ever since his “best friend” – a dog called Buddy – died in 2017. “We think his heart literally broke when Buddy left us,” they wrote on Boo’s official Facebook page. His owners say Boo passed away in his sleep on January 19 and they were “heartbroken”. As well as releasing a book, Boo met with celebrities such as Seth Rogan, became an ambassador for a US airline and appeared on several TV shows. Boo’s owners said they’d received many notes over the years from people sharing their stories of how Boo “brightened their days and helped bring a little light to their lives during difficult times”.